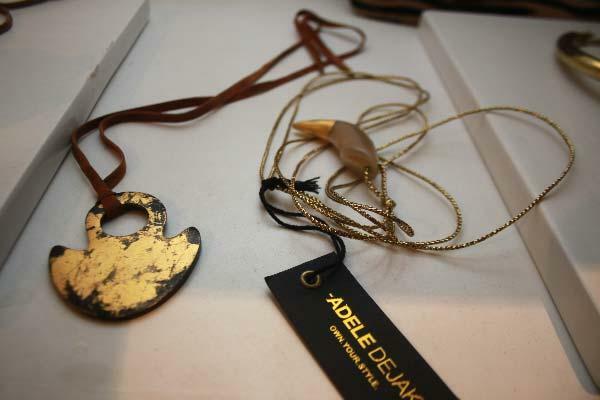 Adèle Dejak is a renowned luxury African accessories brand based in Kenya. 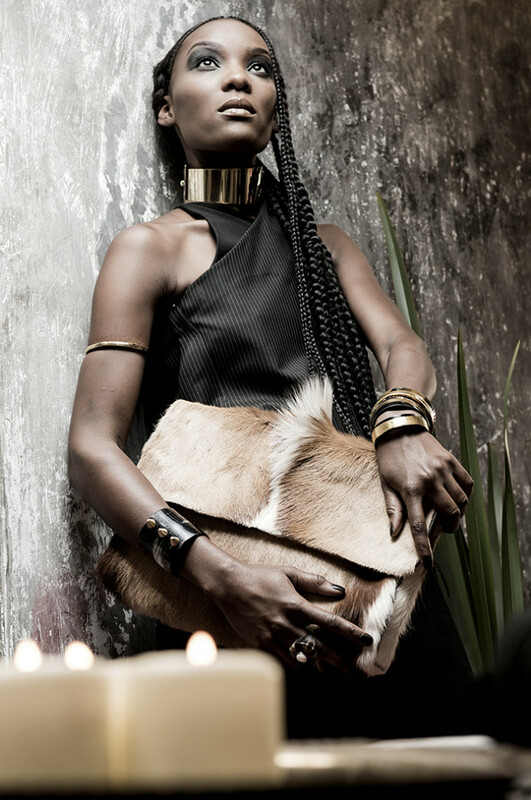 The Adèle Dejak brand is at the forefront of the African luxury movement, drawing inspiration from the rich African heritage to create luxury products celebrating Africa’s extraordinary beauty and design. The pieces, a fusion of African and European influences, are locally handmade by some of Kenya’s most talented artisans using materials sourced from across the African continent. Adele’s love & appreciation for Africa’s extensive diversity, has developed to be at the forefront of the most recent collection, ALMAZ. ALMAZ is inspired by the hope, strength and the gift that all stem from our African continent, our cultures and its magnificent beauty. 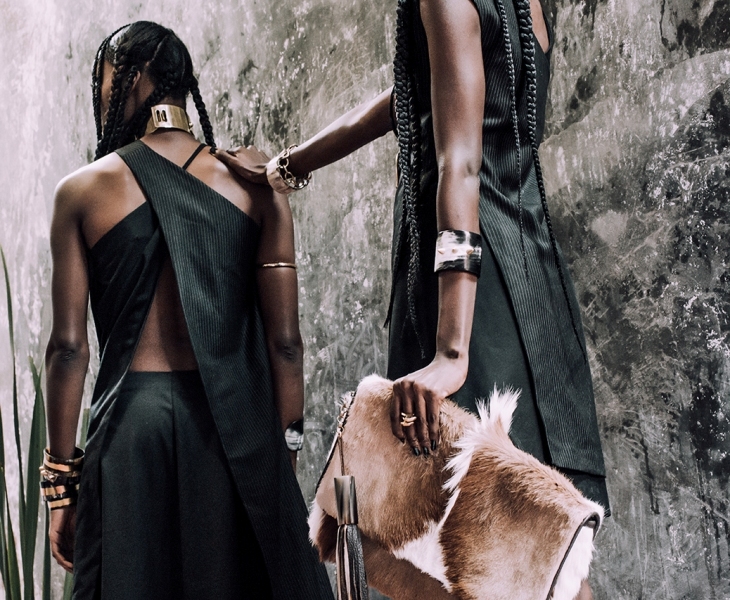 The designer merges African influences in her never-ending quest fashioning a jewelry collection that acts as essential artifacts for clients to express their own style. Derived from Amharic lingo, ‘Almaz‘ means diamonds. Like diamonds, the African beauty grows stronger under pressure. Diamonds being rough-edged, were mistaken as mere pebbles. And with the distinctive African culture and beauty lasting for centuries, this collection is reflective to the precious gem. 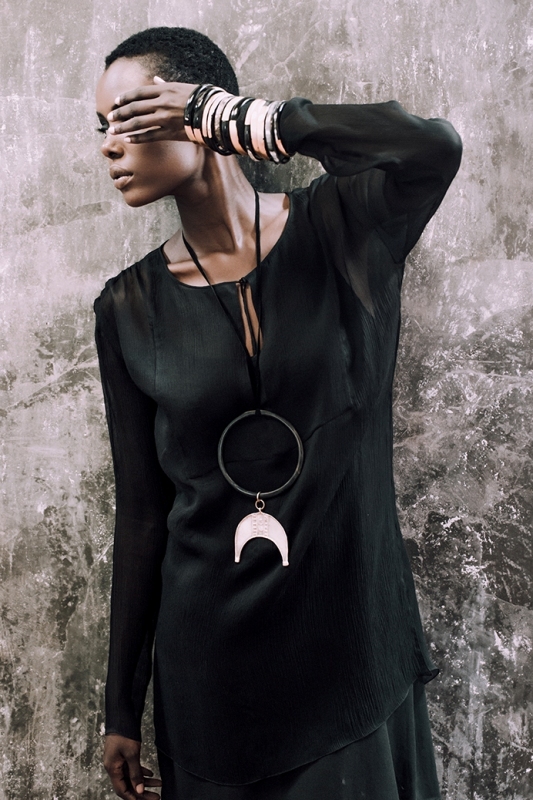 ALMAZ collection is a bold statement on embracing and protecting our identities, leaving our own mark in this world. A mark that will tell of our unshaken resolve to shed light on our cultures and to stand tall as proudly African. Adele Dejak’s mission to redefining ideals of African identity with hopes of igniting a significant revolution is part of Africa’s re-birth. Hence, we as replay254 are in full support of this fashion odyssey! You can also learn more about her work via http://www.adeledejak.com/blog . You could also join her social media handles below on Facebook, Twitter and Instagram. All images in this article are courtesy of Adele Dejak and are subject to copyright. I love Adele’s work and the crew behind this campaign captured her vision. I totally agree …She’s marvelous at her brand & it does pay off beautifully well! I totally agree …She’s marvelous at her brand & it does pay beautifully well!